Dowie's Place: "First Impression" by Pauline Creeden - COVER REVEAL!! 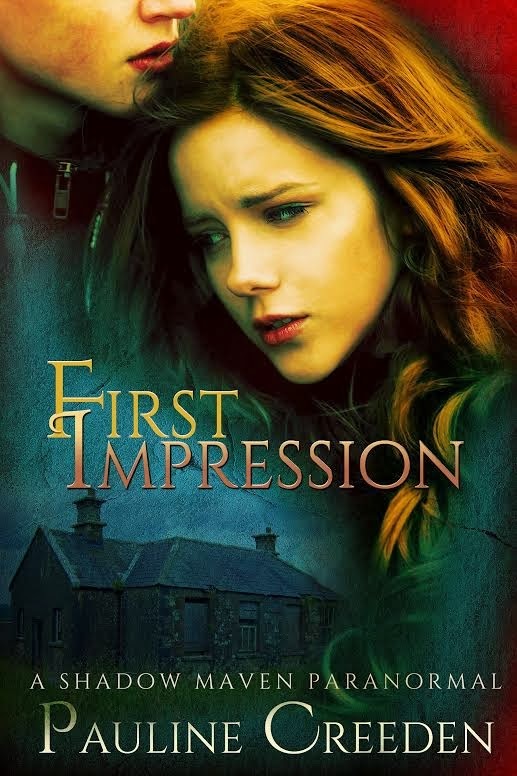 "First Impression" by Pauline Creeden - COVER REVEAL! !